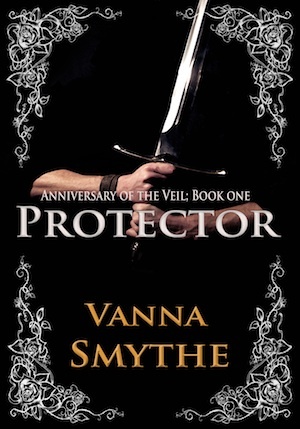 I just wanted to let you all know that I have published a free sample of Protector (Anniversary of the Veil, Book 1). Kae has trained his entire life to become an elite Protector of the Realm. Untold magic and forbidden love for Princess Issiyanna awaken inside him once his wish comes true. 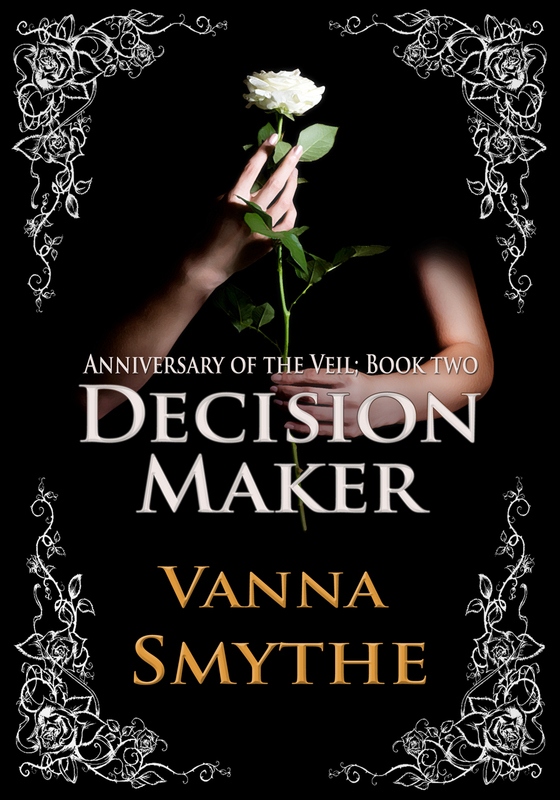 When Issiyanna is abducted, Kae must make a choice. 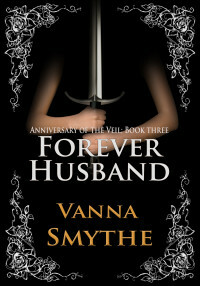 Will he stay true to his duty as a Protector, or allow his love for Issiyanna to guide his future path? 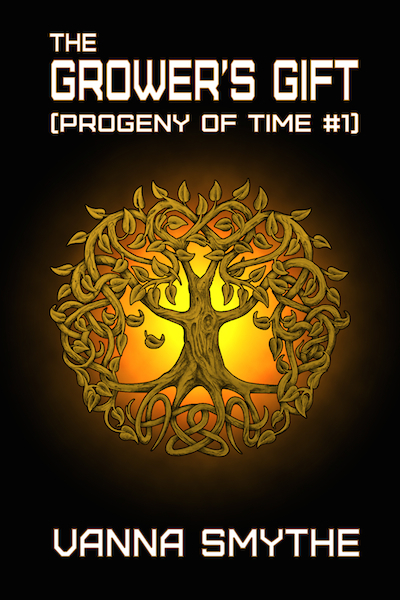 Magic, loyalty, greed, and love clash as Kae is forced to make his decision. 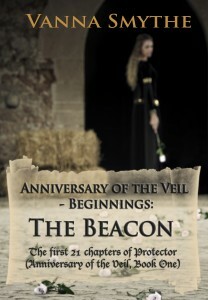 This ebook contains the first 21 chapters of Protector (Anniversary of the Veil, Book 1), which is about half of the entire book. 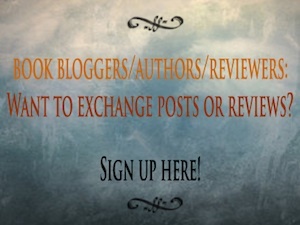 I have decided to make these beginning chapters available as a separate ebook to give readers a better sample before committing to a full series. Fair warning: Though a plot arc is completed in these 21 chapters, the tale ends on a cliffhanger, as does Protector (Anniversary of the Veil, Book 1). The second book in the series will be available by the end of December, 2012. If you have a moment to spare I would ask you to report to Amazon that the book is free elsewhere. You can do so by clicking the “Tell us about a lower price” link under the Product Details on the Amazon page for the book. You would be doing me a huge favor, so thanks in advance.